Butcher’s Mark, a modernized butcher shop opens new storefront at The Shoppes at University Town Center on Wednesday, November 28 at 9 a.m. Focusing on growth and client work, Eckley Media rebrands their company name and image. Tampa Catholic High School athletes are spearheading a special collection effort for area nonprofit initative, Replay Tampa Bay. The collection efforts are part of the Tampa Catholic Boys Soccer Preseason Invitational being held on November 5 and 7, and will collect new and gently used toys for local children in need. After you've worked in sports and entertainment for so long, it's easy to feel like you've seen or done it all. Then it happens. An opportunity comes your way that reminds you why you love what you do. This year, Eckley Media had the opportunity to work with the Tampa Bay Sports Commission and the College Football Playoff on the 2017 College Football Playoff National Championship. From crowd-pleasers like Playoff Fan Central, Media Day, or AT&T Playoff Playlist Live! 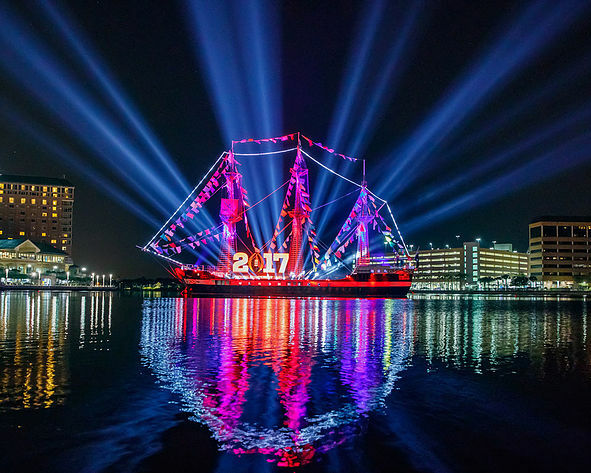 to Tampa-centric events like the Championship Beach Bash and Championship Yacht Village, we were charged with informing and igniting locals and visitors to drive attendance. Boy, did we... Tampa Bay broke attendance records at every championship event! And while it was about football, perhaps one of the most rewarding elements was the opportunity to give back off the field. Driven by three key events (Extra Yard for Teachers Summit, Extra Yard 5K and Taste of the Championship) the Tampa Bay Sports Commission and College Football Playoff infused $1 million dollars to local schools. This donation came in the form of iPads, college-going culture grants, school supplies and more. The message came in the form of thoughtful social posting, newsletters, informational campaigns and custom videos. While we're shorting months of effort into a few small paragraphs, (we won’t bore you with the details of media plans, press conferences and video production) we can tell you that the countless hours of work were the most rewarding of our respective careers. We are so grateful to the incredible teams at the Tampa Bay Sports Commission and College Football Playoff for inviting us to play a role in this exciting series of events. 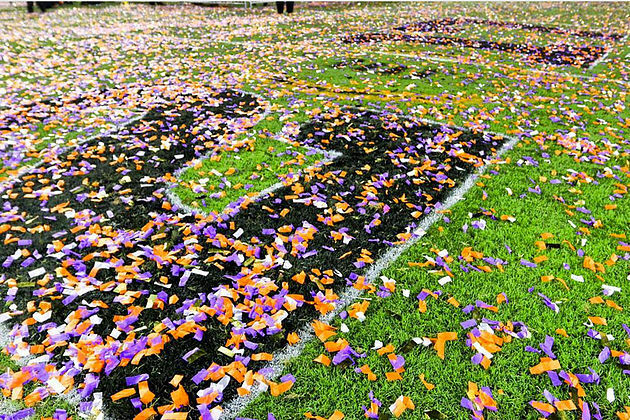 The Clemson Tigers may have taken home the trophy, but we can tell you that Tampa Bay and the incredible team off-field felt like the real winners.